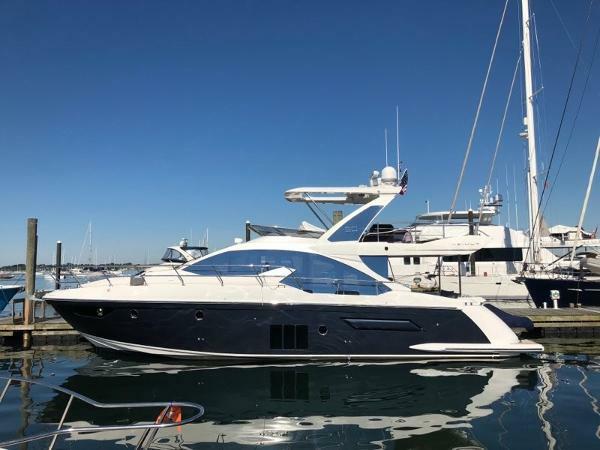 STK# 157213, 2015 Azimut 50 FLY One of the cleanest Azimut 50Fly's you will find! 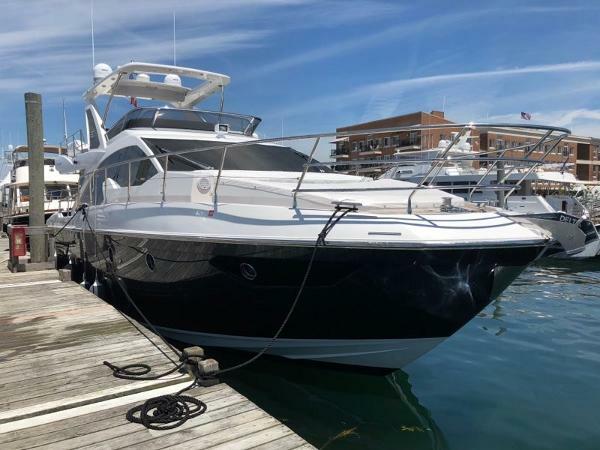 It has been impeccably maintained by an experienced owner. Roughly 260 hours on the Volvo D11 engines, Sea Keeper, Storage Room in lieu of Crews Quarters, Upgraded bridge furniture & Grill, Blue steel hull color, Hard top with opening enclosure, Joystick docking, Extensive Teak throughout the exterior, Hydro platform, Custom canvas and so much more. Owner added "Isolation transformer" keeps your boat isolated from the rest of the marina Owner added a Boosting transformer so the boat always gets 240V from shore power. 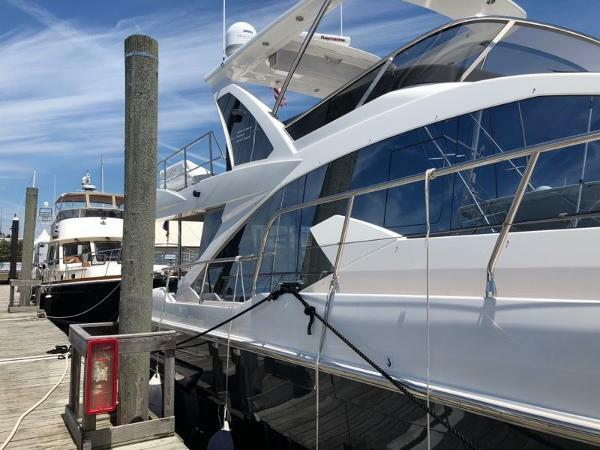 Don't miss this amazing opportunity to own one of the most versatile 50' Flybridge's on the water today! Boat is currently being prepped and will be splashed shortly. Contact me for more Information!